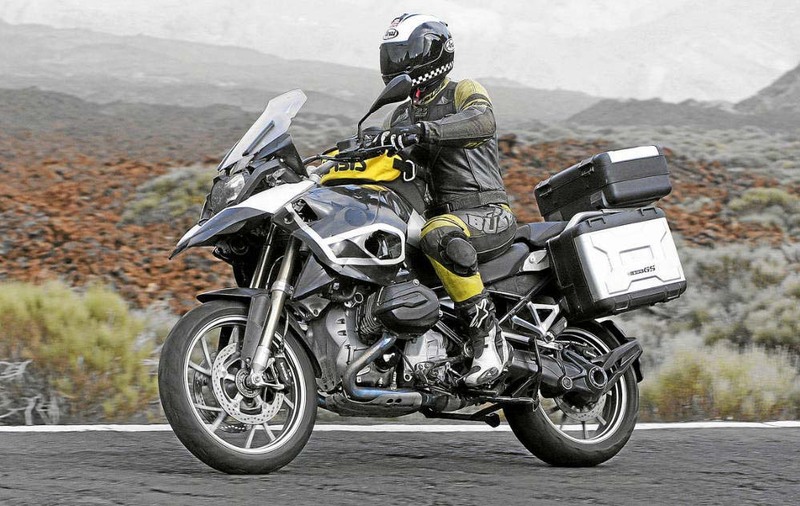 Earlier this week a few photos of BMW’s new water-cooled R1250GS found their way onto the internet. 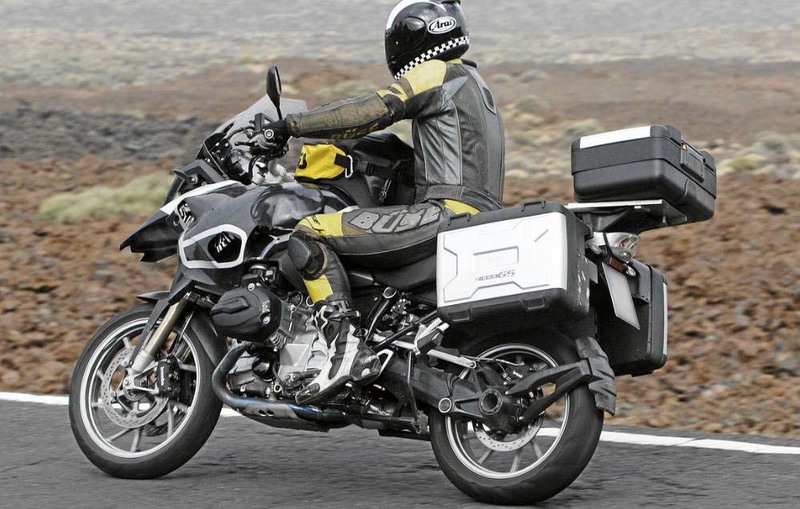 Hoping to stay ahead of the competition, it looks like BMW has finally updated the venerable GS with a water-cooled engine. 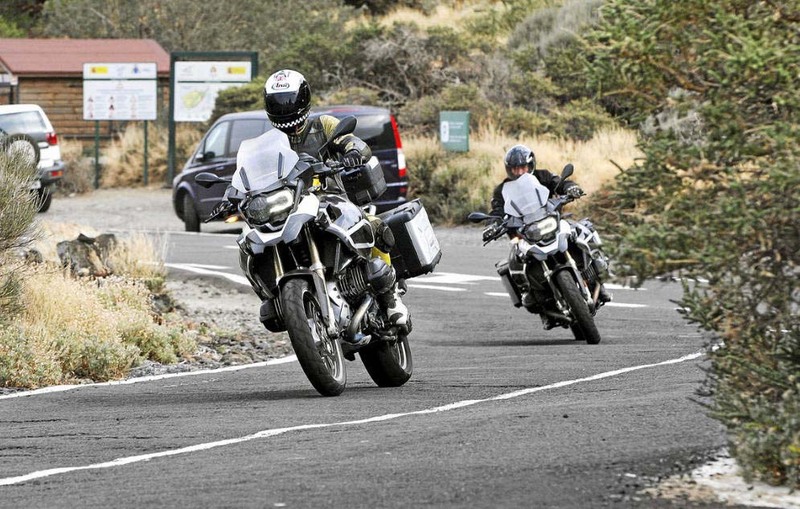 While we’re all pretty excited to see what BMW has done to their flagship GS, it sounds like the new R1250GS won’t be available until 2013. 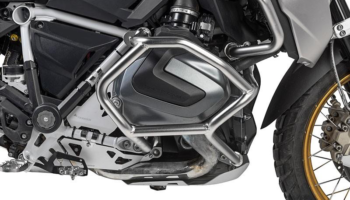 In addition to a liquid-cooled 1250cc boxer engine, the new R1250GS appears to have an updated aesthetic, to include a new headlight and windscreen design.